Blogging is in. Today, there are a myriad ways and forums to express your views, opinions, thoughts and feelings, you have Facebook, Twitter and many other places. But a personalized space that you can call your own, where visitors can drop in and add their penny’s worth, a site that could become a money spinner for you – that’s what a blog is. However, for your blog to attract the necessary attention and maximum hits, it not only needs punchy content, it also needs an attractive, eye catching, intuitive and interactive interface. Good news is, you don’t have to design one from scratch, or pay through the nose to have one designed for you. Listed here are 15 best free blogger templates for 2013. Just download the template you need from http://www.bestbloggertemplates.net and customize it to your needs, and start your blogging right away! Your potential ticket to fame and fortune are right here, for free! Is your blog an online magazine? Then Magnolia it is for you. Magnolia is a free, professional three column Magazine blogger template, with two left sidebars and a dark color scheme with green as the main color. It also has a featured Posts slider and four column footer. If your blog is about serious gaming, Astronova Game Theme Blogger Template is what you need. Featuring three columns with left and right sidebars, it has a dark color scheme, with Black as the predominant color, and comes with loads of features like a featured posts slider, thumbnail recent Posts, flash header and plenty of other useful features. A lot of blogs today are about celebrity gossip, fantasies and personal issues. If your blog is into any of these subjects, then get Celebrity HQ, a blogger template fitting from WordPress that features two columns and a right sidebar. For blogs about animals, birds, nature or personal issues, Sentry Owl is the perfect choice. Sentry Owl is a free blogger template ( FBT) adapted from WordPress with two columns, right sidebar and vectorial elements. Scrapbook is a free premium blogger template adapted from WordPress with two columns, right sidebar, floral motifs and vintage style. It is ideal for blogs about art, desktop, education, or food and drink. As the name suggests, Gardening is a FBT ideal for blog sites covering gardening, home, interior decoration and the like. 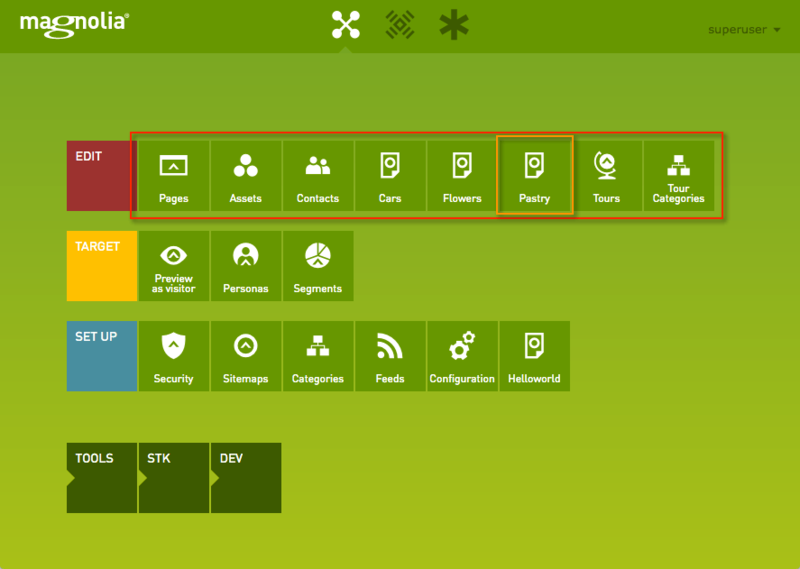 It features two columns, a right sidebar, slideshow, social bookmarking icons, and vectorial elements. Old Paper is a FBT with a paper style background. It provides two columns with a right sidebar. The classic design of this template lends itself perfectly to blogs about antiques, old wine, vintage cars or expensive artwork. Blogs about food and drink not just popular, they can be lucrative, too. For such blogs, Purple Light is the best blogger template you can find. Purple Light is free, sophisticated, and has two columns and right sidebar. For sports bloggers, SW Soccer is a FBT adapted from WordPress. It features three columns, with left and right sidebars. Lacework, as the name indicates, is a free blogger template that is ideal for blogs about culture, desktop or family. Adapted from WordPress, Lacework has two columns, right sidebar and floral motifs. For blogs about business, desktop or music, Notes is the ideal blogger template. Adapted from WordPress, it is free, and features two columns, right sidebar and rounded corners. If your blog is about fashion, people or photography, Essence is a FBT that has the zing to put your blog at the top of the popularity charts. Essence is adapted from WordPress, and features two columns and right sidebar. You a business blogger? With two columns, right sidebar, rounded corners and neutral colors, Salmon is the best template for your blog. Salmon is a free blogger template adapted from WordPress, ideal for blogs related to business and industry. For blogs relating to computers, software, peripherals and related content, Leopress is the ideal blogger template. Adapted from WordPress, Leopress is free, and comes with three columns, left and right sidebars and rounded corners. Writing a blog about love, romance or weddings? Then Technicolor Wedding is the template for you. This is a free blogger template adapted from WordPress with two columns, right sidebar and vectorial elements. Here are 15 of the best free blogger templates that are as good as any that money can buy, or even better. Take the one that’s best suited to your requirements, customize it, and start blogging right away!